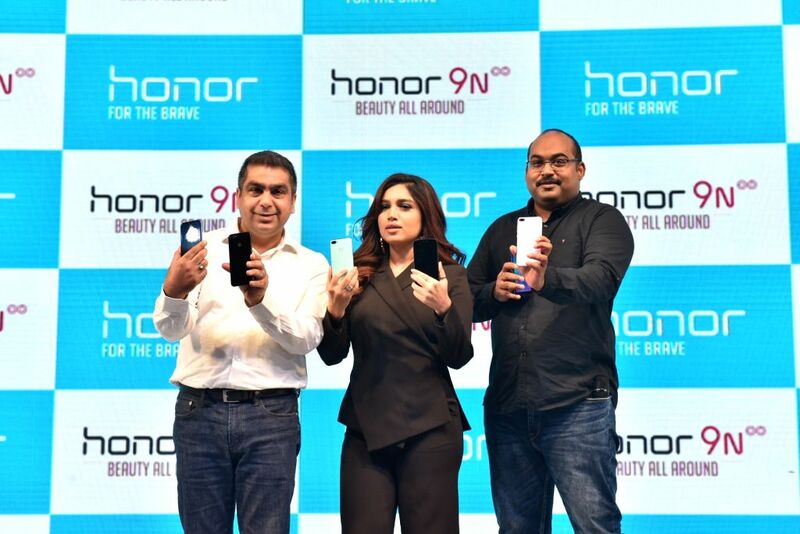 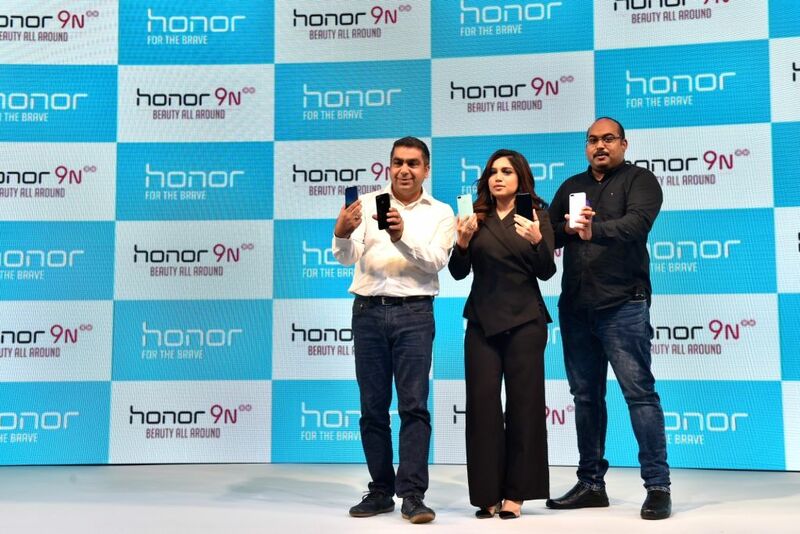 New Delhi: Huawei Consumer Business Chief Marketing Officer Suhail Tariq, actress Bhumi Pednekar and Huawei India-Consumer Business Group Sales Vice President P Sanjeev at the launch of "Honor 9N" smartphone, in New Delhi on July 24, 2018. 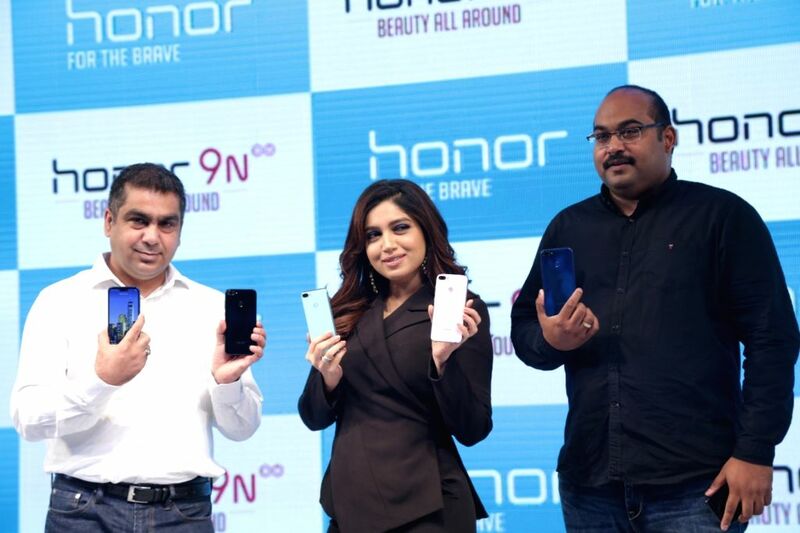 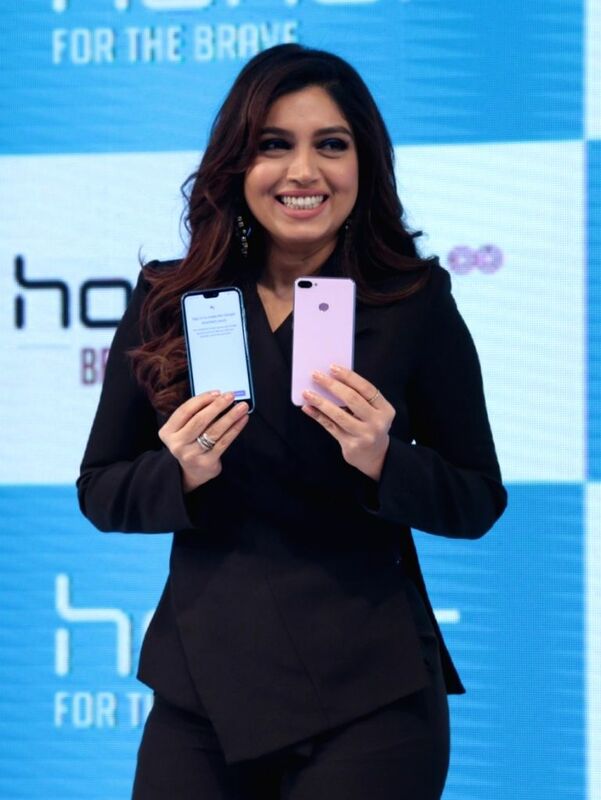 Actress Bhumi Pednekar at the launch of "Honor 9N" smartphone, in New Delhi on July 24, 2018. 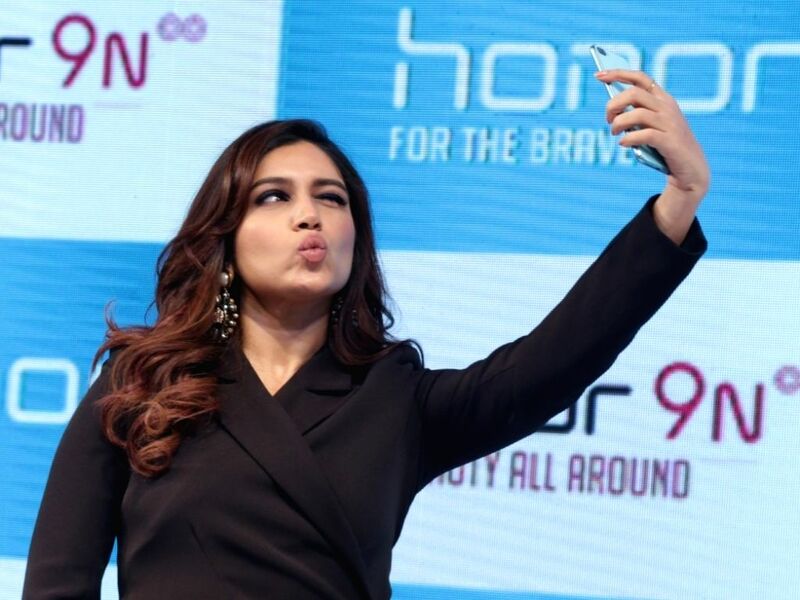 Actress Bhumi Pednekar poses for a selfie with the newly launched "Honor 9N" smartphone, in New Delhi on July 24, 2018.